Today, we turned over the keys to the Dieckhaus Residence—a home that we built for a family who lost nearly everything in the Waldo Canyon fire. Terri and Dan live in the Parkside neighborhood in Mountain Shadows, and their home was one of 178 in their neighborhood that burned to the ground in June 2012. 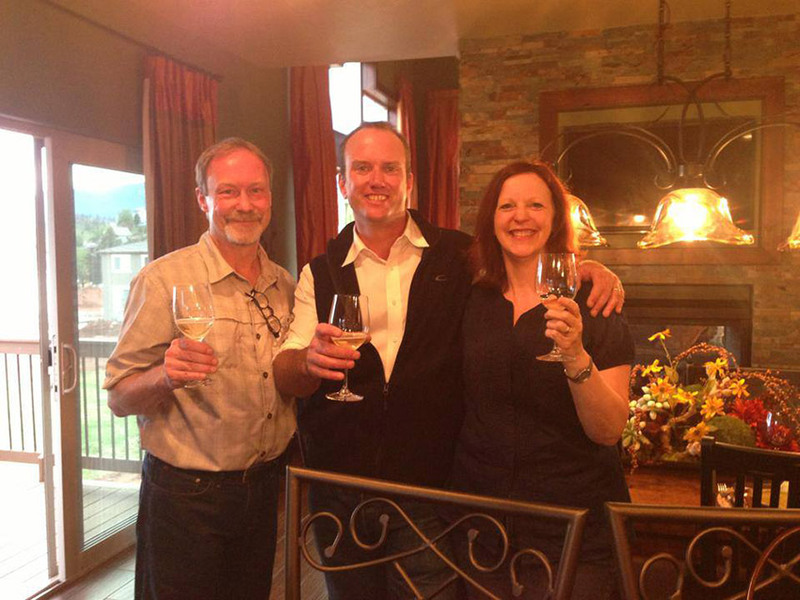 We were honored to build the Dieckhaus family a new home, and in the process, we decided to enter their rebuilt home in the 2013 Parade of Homes. We also used their home as the inspiration for our Ellingwood Peak floor plan.